Quad 303 Power Amp for sale. 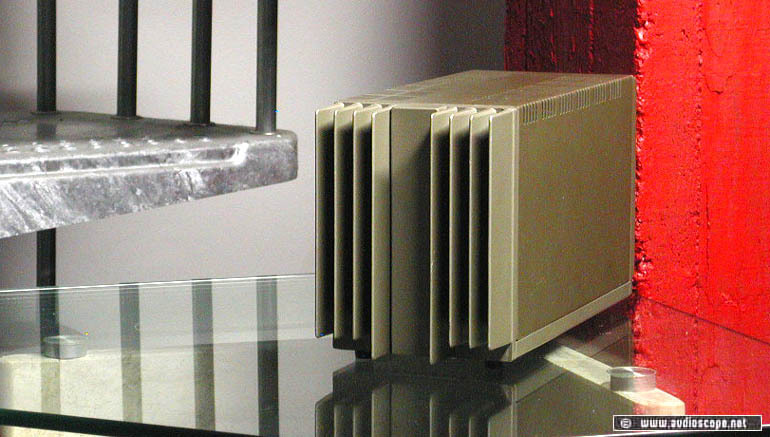 The classic Quad Amp in very good condition. Only light wear. It plays wonderful, warm and smooth....Not only with the ESL!